Since the announcement of our partnership last June, Steelcase and west elm have teamed up to offer an initial suite of products designed to help create inspiring, high-performance places where people love to work. We are now pleased to introduce the west elm Work Collection, available in the U.S. and Canada starting mid-December 2018. 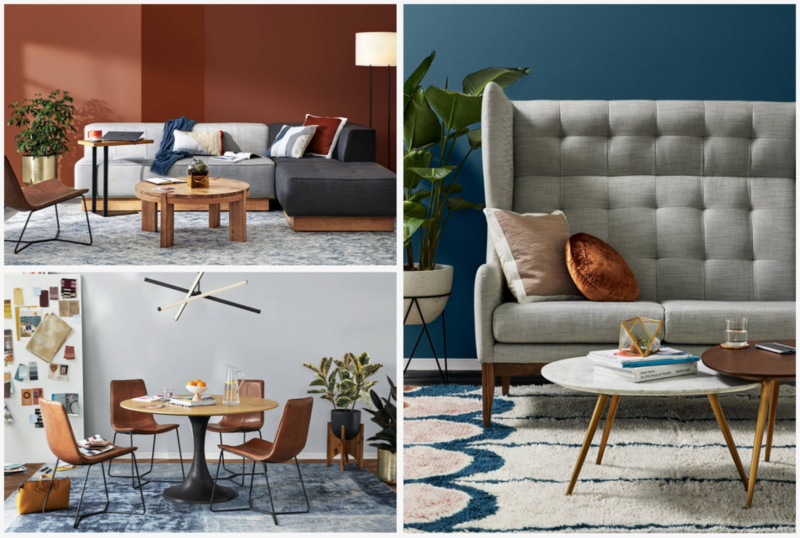 The west elm Work Collection will be available exclusively through Steelcase and West Elm dealers to support the changing preferences of people at work. The collection combines the distinctive look and feel of west elm with Steelcase’s research, engineering, operational capabilities and dealer network – creating a compelling portfolio for clients and the design community. “Workers today want inspiring places to do their best work, and we believe the west elm Work Collection will help them to do just that,” says Brian Shapland, general manager of ancillary partnerships, Steelcase. To explore the new west elm Work Collection, visit steelcase.com/brands/partners/west-elm.